Next Day Delivery UK, Motorbike Courier, Warrington, Manchester, Liverpool. Got a time critical package that needs to be delivered the next day? Not to worry, we’ve got you covered. 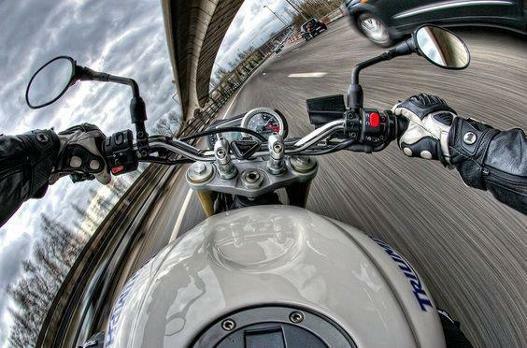 Our dedicated motorcycle couriers will deliver your item in good time and in good order. Spartan Motorcycle Couriers is the answer whenever you need a reliable next day delivery service to any destination in the UK. When anytime the next day suits our clients' requirements, we offer next day delivery services by 10am, or by 6pm. Once you have booked with us, your collection will be arranged directly with the relevant motorcycle courier. All our next day services can be used by both business and private customers alike. To get a quote or to book a motorcycle courier please fill out an enquiry form or simply give us a call.